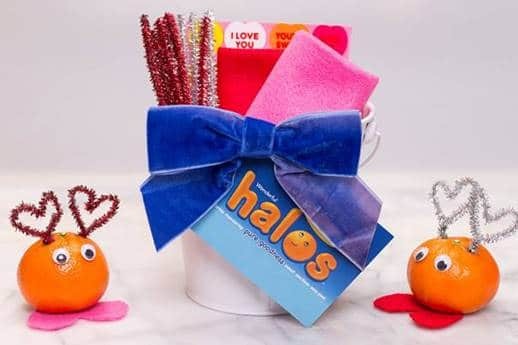 Celebrate Valentines Day With These Adorable Wonderful Halos Love Monsters. Wonderful Halos have become a part of every holiday around our house. There is really nothing we can’t celebrate with these delicious healthy treats. This Valentines Day, we’re going to be treating our friends and family with these adorable “Love Monsters”. This is a sponsored post on behalf of Wonderful Halos. All opinions are 100% my own. Wonderful Halos are always on our table. They are a great after school snack and we love taking them for the whole team after a big game. They are full of healthy sweetness and keep the kiddos from craving sugary snacks that may not be as good for their growing bodies. It’s always fun to find new ways to use Wonderful Halos around each holiday and Valentines Day is no different. This Valentines Day, we are making and giving out these super cute Valentines Monsters made with Wonderful Halos. 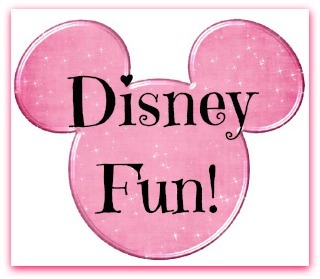 I’m going to show you just how easy they were to make and how much fun you can have handing them out! You’re done! Ready to give away some love!